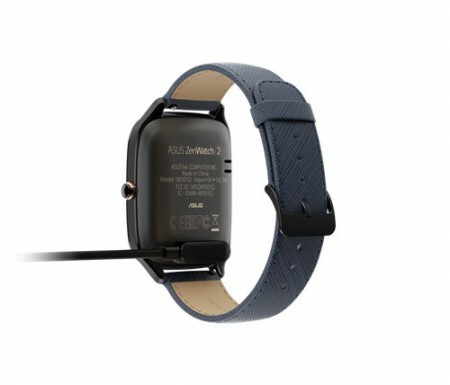 Last year Asus announced Asus ZenWatch 2 at IFA 2015 in Berlin, Today Asus has launched the ZenWatch 2 in India. 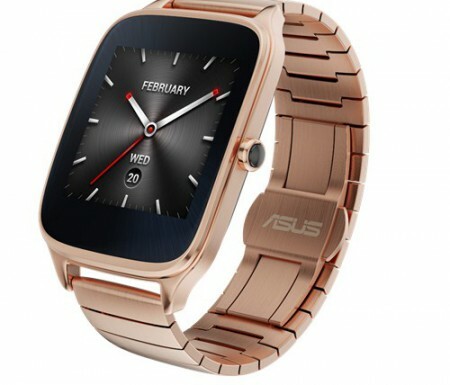 The Asus ZenWatch 2 comes in two variants – 1.45-inch display (WI502Q) and 1.63-inch display (WI501Q). The 1.45-inch display variant of the Asus ZenWatch 2 is priced at Rs 11,999, whereas the 1.63-inch display variant is priced at Rs 14,999. Users can choose between rubber and leather straps. 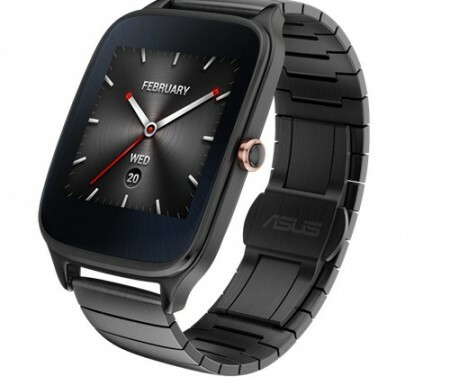 Asus ZenWatch 2 is currently on sale at Flipkart and later it will be available at Asus exclusive stores. 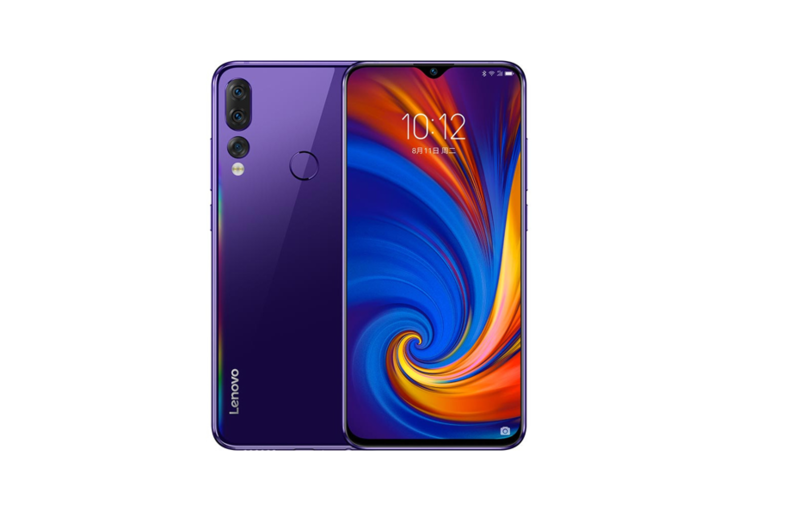 The smaller variant flaunts a 1.45-inch AMOLED display running at a resolution of 280x280pixels (273ppi) whereas the larger variant flaunts a 1.63-inch AMOLED display running at 320x320pixels (278ppi). The screen is covered with a 2.5D curved Corning Gorilla Glass 3 to keep scratches away. 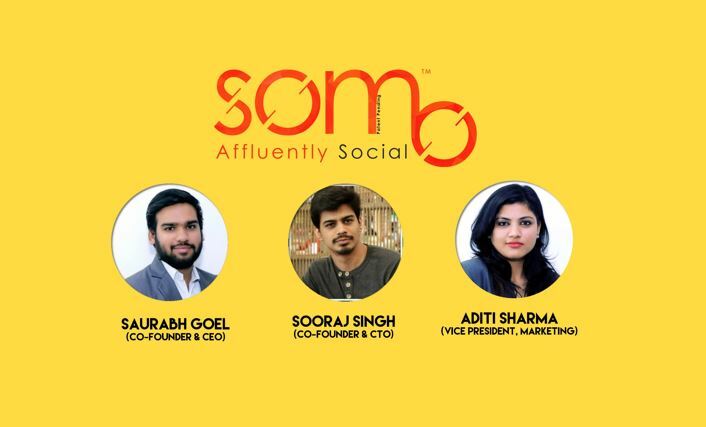 Both the variants are powered by Qualcomm’s Snapdragon 400 SoC paired with 512MB of RAM and 4GB of onboard storage. As far as power is concerned, the smaller variant features a 300mAh battery whereas the bigger variant gets a 400mAh battery. 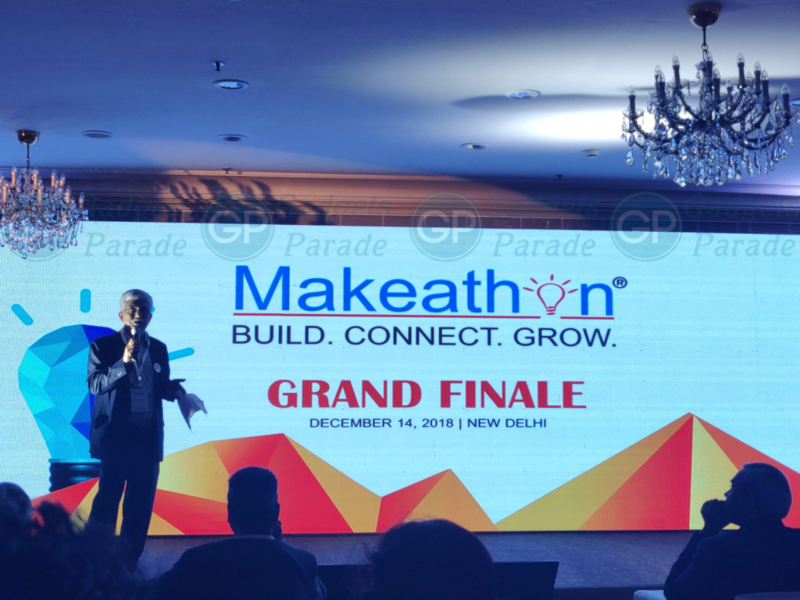 The company claims that smartwatch can to offer standby time of up to two days and three days, respectively. 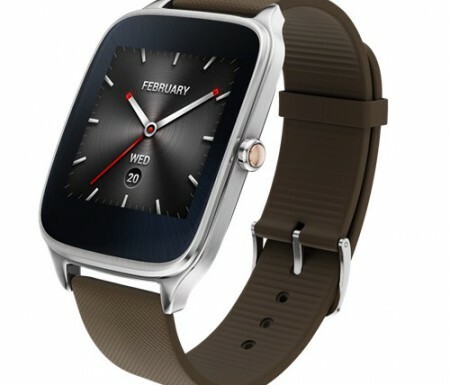 The Asus ZenWatch 2 is also IP67 certified, which means it is resistant to dust and water. 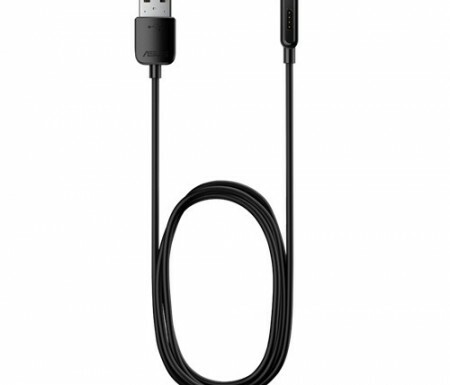 As far as connectivity options such as Wi-Fi and Bluetooth 4.1 are available. 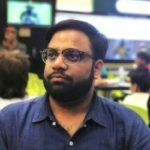 The smartwatch runs on Android Wear OS with ZenUI out of the box and is compatible with smartphones running Android 4.4 KitKat and above, and iPhones running iOS 7 and above with limited compatibility. 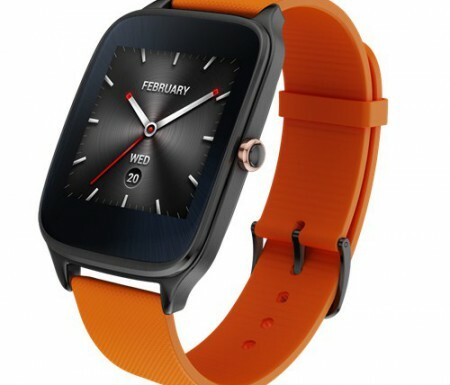 The ZenUI comes with a alot of features that allows you to use the smartwatch as a view finder for your smartphone’s camera, mute incoming calls by covering the screen with your hand, find your phone and quickly access call log, emails and calendar directly from the Asus ZenWatch 2. You can also control smartphone settings such as hotspot, volume and Wi-Fi settings from the watch itself. 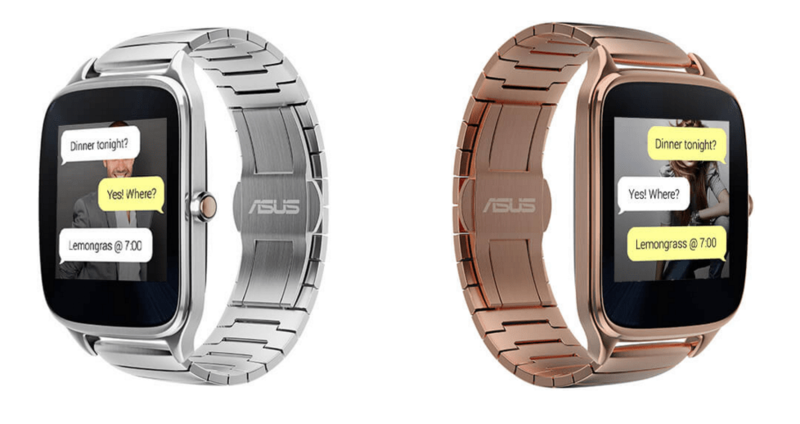 Also, the Asus ZenWatch 2 comes with a activity tracker. The wellness app uses the phone’s cellular or Wi-Fi network to estimate your location changes. Users can also launch the workout coach by saying ‘start workout.’ The goal can be set as time, distance, period or expected calories burned, and when a user reaches the target, the smartwatch will notify about the same. The ZenWatch 2 directly compete with the Motorola Moto 360 (2nd Gen).